Written by Donald Dony, author of the www.technicalspeculator.com. If you’d like to guest post on the Dividend Ninja, be sure to check out our Guest Posting Guidelines. As a new bull market progresses, there is a normal sequence of economic development. This progression favours certain industry groups at different times. In the late contraction stage of the economy, the financial and consumer discretionaries sectors are favoured. These two groups are usually the leaders. As the economy begins to expand and recover, the technology, services and construction sectors show greater performance. In the middle expansion phase, industry and basic materials are favoured. In the final late expansion stage of the economy and bull market, energy, commodities and defensive consumer staples display the greatest relative performance (Chart 1). Chart 1. Late expansion stage of the economy cycle. During the past 60 days, there has been a marked development in sector performance. 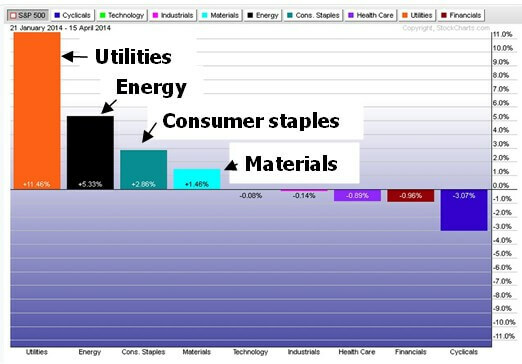 The top performing sectors have been utilities, energy, consumer staples and materials (Chart 2). Chart 2. Top performing sectors. 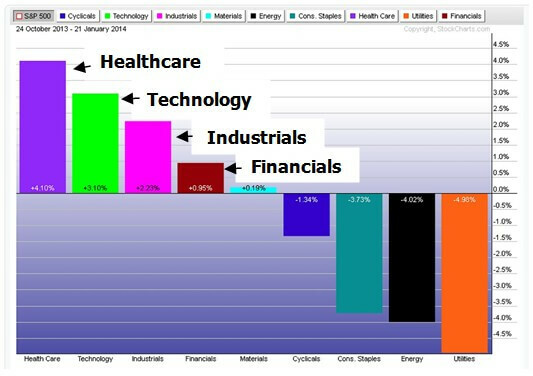 Two months ago, the healthcare, technology, industrials and financials sectors were the best performing sectors and the utilities, energy and consumer staples were the worst performing (Chart 3). Chart 3. Worst performing sectors. Bottom line: Current sector strength suggest that the market has entered the late expansion phase. This stage normally develops at or near the top of the bull market. 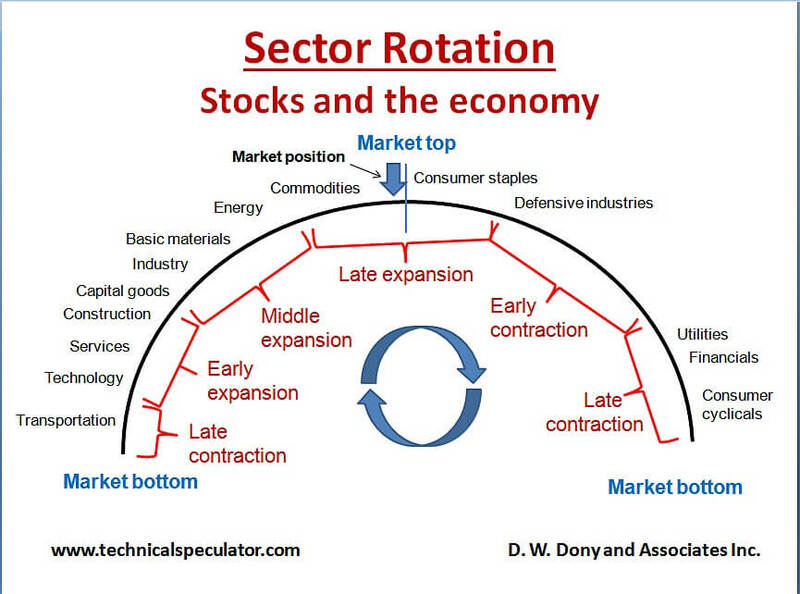 For more detailed information on economic cycles, and stock portfolios, be sure to subscribe to Donald’s in depth newsletter The Technical Speculator. Readers, what’s your take? 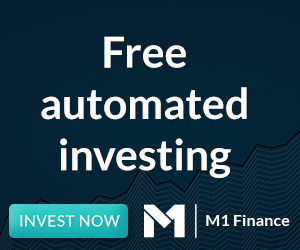 How are you preparing your portfolio for a possible end of bull-market run? Rebalancing, stop-losses, or buy-and-hold? What’s your strategy?